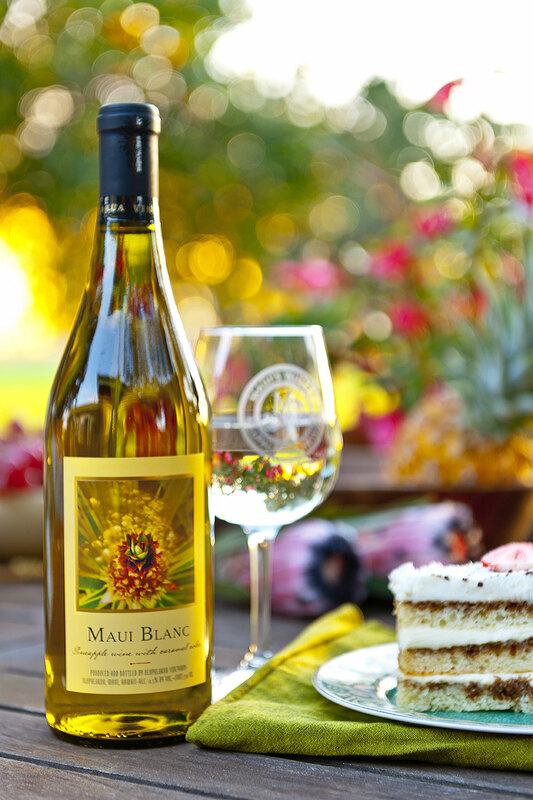 For this wine label we needed to convey that the wine is made from 100% Maui Gold pineapples. The winery almost exclusively uses work from local artists for their labels. After extensive research we were able to find just the right piece of art. Carolyn Quan’s collage of photographs translated the properties of the wine perfectly: A fresh and lively palate filled with pleasant tropical tones presented throughout the finish delivers a crisp and playful wine. Cheers!